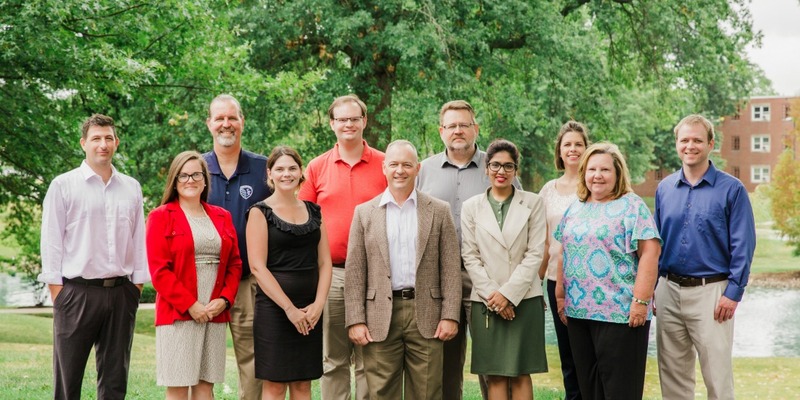 Eleven new faculty members joined William Woods University (WWU) as fall semester classes began on campus today. WWU welcomed Jim Concannon, Director of the School of Education; Sehba Husain, Assistant-Associate Professor of Management; Vern Pierce, Assistant Professor of Business and MBC Program Manager; Matthew Sveum, Assistant Professor of Management and Economics; Scott Zimmerman, Professor of Leadership and Military Science; John Long, Assistant Professor of Education; Charlotte Miller, Assistant Professor of Education; Emily Turner, Assistant Professor of Education; Rachel Turney, Assistant Professor of Education; Sean Baldridge, Assistant Professor of Physics and Jessica Brown, Instructor of American Sign Language. Concannon is a graduate of the University of Missouri-Columbia (MU), where he earned both his B.S. in Biochemistry and his Ph.D. in Science Education. He comes to William Woods from Westminster College, where he had served as a professor since 2008. At Westminster, Concannon also served as Chair of the Education Department and Director of the Westminster STEM (science, technology, engineering and math) Academy. 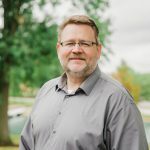 Additional past experience includes working as a teacher in Chicago and Warsaw, Mo., and as Chemistry Instructor at State Fair Community College in Sedalia and at Columbia College in Chicago. Husain received her Bachelor of Commerce from Cambridge Girls College in Bhopal, India, an MBA in Business Administration from Indira Gandhi National Open University in New Delhi, India and her Ph.D. in Faculty of Management from Barkatullah University in Bhopal, India. 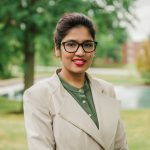 She has experience teaching business management at Jagran Lakecity University in Bhopal, India; served as a consultant and Director of Global Research and Development for training organizations in Australia, and served as professor and visiting scholar at Stratford University in Falls Church, Virginia. Her specialties are business management and leadership, organizational behavior and human resource management. Pierce is a graduate of the University of Wisconsin-Platteville, where he received his B.A. and M.S. in Agricultural Industries. He also holds an additional M.S. in Applied Economics from the University of Wisconsin-Madison, a Ph.D. of Philosophy in Applied Economics and a Juris Doctorate, both from the University of Missouri-Columbia. 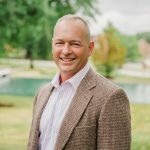 Among his 30 years of professional teaching experience is a 20-year stint as a professor at MU (1996-2016), where he developed and taught courses in entrepreneurship, critical thinking, law, business and economics. Sveum received his B.A. from Hamline University in St. Paul, MN and his M.A. from the University of Missouri-Columbia, both in Economics, and his Ph.D. from the University of Missouri-Columbia in Applied Economics. 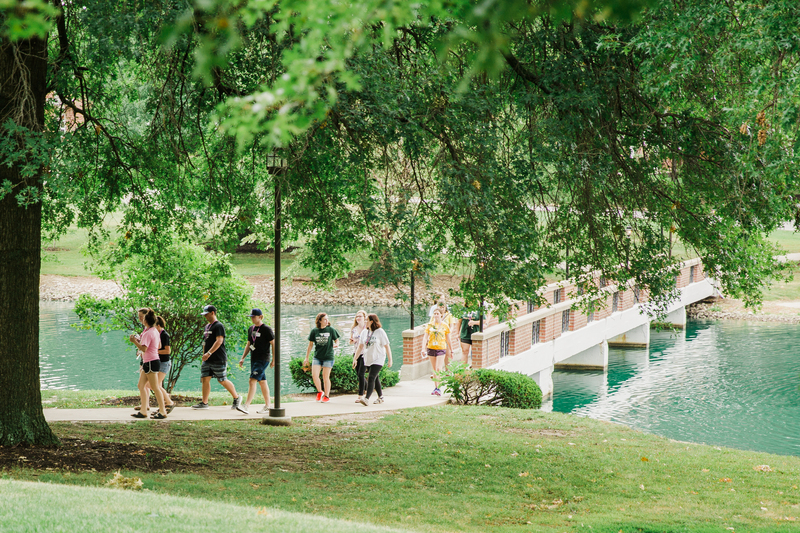 Past teaching experience includes work as a postdoctoral fellow, graduate research fellow and graduate instructor in the Division of Applied Sciences at the MU; adjunct instructor at MU’s College of Business, and at Moberly Area Community College and Central Methodist University. 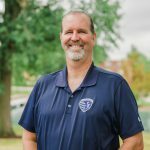 Zimmerman, WWU’s first Instructor of Leadership and Military Science, has served in the U.S. Army National Guard since 2010, most recently as Deputy Director of Manpower and Personnel for the Missouri Army National Guard (MOARNG) in Jefferson City. Previous positions include Recruiting and Retention Battalion Commander for the MOARNG, Division Chief for Exercise Operations Support and Operations and Budget Plans Officer for the National Guard Bureau. He received his M.A. in Homeland Security from the American Military University in Charleston, WV, and his B.A. in English from Missouri St. University. Long comes to William Woods from Lindenwood University, where he was serving as chair of the Educational Leadership Department. 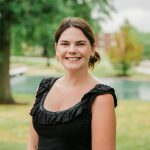 Past experience also includes working as an assistant professor, adjunct professor and instructor at both Lindenwood and Southwest Baptist; superintendent of schools in Warren and Macon County, Missouri; and as a principal, assistant principal and teacher at schools in Missouri and Georgia. He earned his B.A. 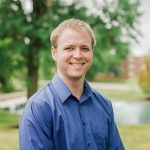 from Columbia College, his Master of Education from the University of Missouri-Columbia and his Ph.D. from Georgia State University. Miller’s 42-year career in public education includes work as superintendent of schools for the Southern Boone School District; assistant superintendent of schools for the Joplin School District; elementary school principal at schools in Missouri and Colorado, and 17 years as an elementary school teacher. She has a B.S. in Elementary Education and an M.A. in Education Administration, both from Truman St. University; an EdS. In Educational Leadership from Northwest Missouri St., and a Ph.D. in Educational Leadership from the University of Missouri-Columbia. Turner earned her B.A. 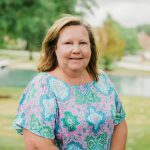 in Elementary Education from Maryville University, her Master of Education Administration from Missouri Baptist University and her Ph.D. in Education Leadership from Maryville University. 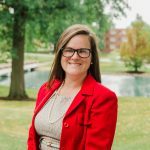 Her experience includes serving as an assessment coordinator and assistant professor at Campbell University in Buies Creek, NC; adjunct professor at Lindenwood University; assistant principal and teacher in the Ferguson-Florissant and Warren School Districts. Turney received her B.A. in Interdisciplinary Studies from MU, her M.Ed. in Elementary Education from the University of Missouri-St. Louis(UMSL), and her Ed.D. in Curriculum and Instruction from UMSL. She also spent time studying at universities in Hungary and Poland. She has served as a consultant at MU’s Regional Professional Development Center, adjunct professor at Fontbonne University, classroom teacher in the St. Louis Public School District and teacher of English and Western Culture at Hangzhou University in Hangzhou, China. Brown is a graduate of William Woods, having received her B.A. in History from the university, while also receiving her M.A. in Sign Language Education from Gallaudet University in Washington, DC. 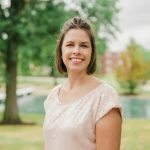 She returns to WWU as an instructor after serving as an interpreter and instructor for the Missouri School for the Deaf, and previous similar experience with the Missouri Commission for the Deaf and Hard of Hearing in Jefferson City. 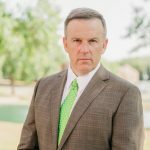 Baldridge is a graduate of MU, where he received his B.S. and Ph.D. in Physics. 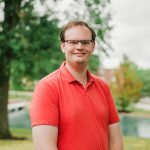 Since 2010, he has worked as a teaching assistant and undergraduate researcher in the same area, at MU. 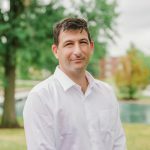 He won the Harry Hammond Award for excellence in teaching in 2016.